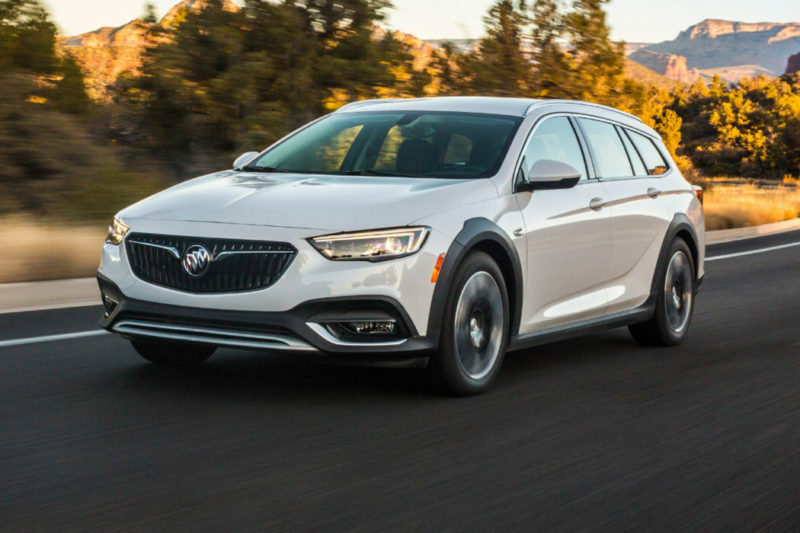 The 2018 Buick Regal TourX, like it’s regular Regal and GS siblings, is built in Europe where it’s a re-badged Opel Insignia Country Tourer, a somewhat long name for what is essentially a station wagon. 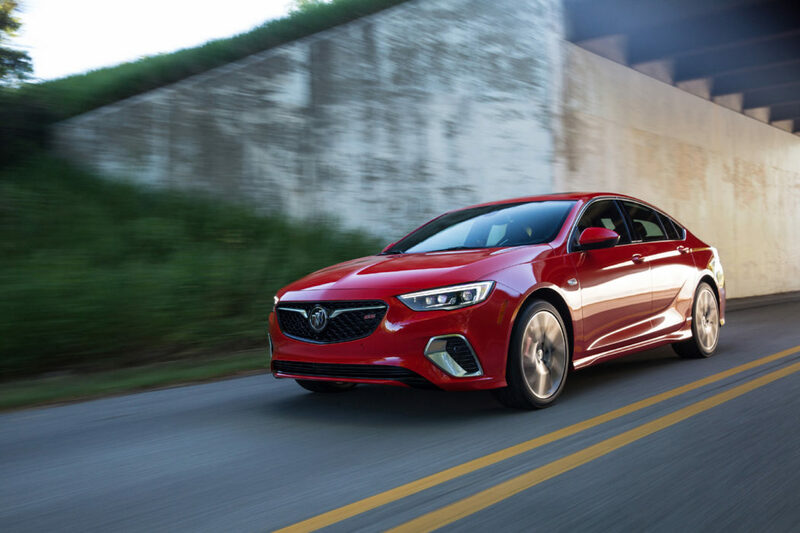 The factory adds a US only 2.0 Turbo engine and an 8 speed auto and some Buick badges. 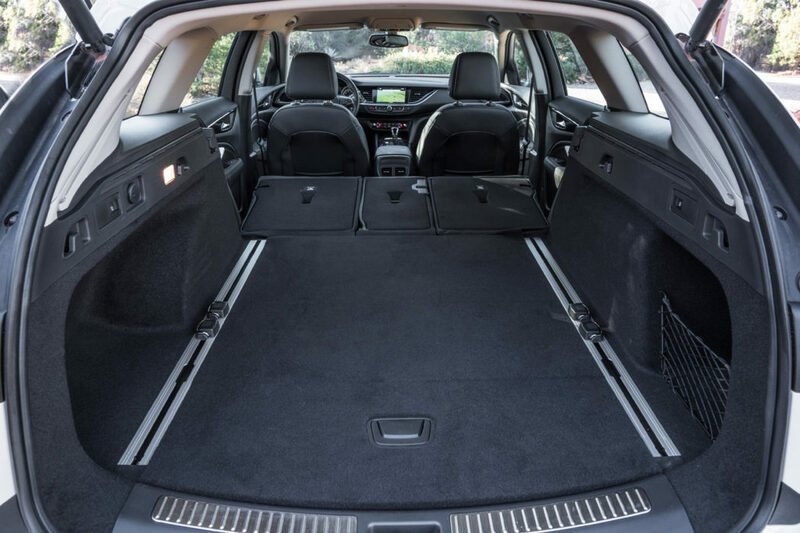 Let’s face it wagons are hard to sell these days and introducing a new one that sits between economy and luxury and is up against the all conquering Subaru Outback, seems like a tall order, especially as the TourX loses out 3 inches of clearance to the Subaru. 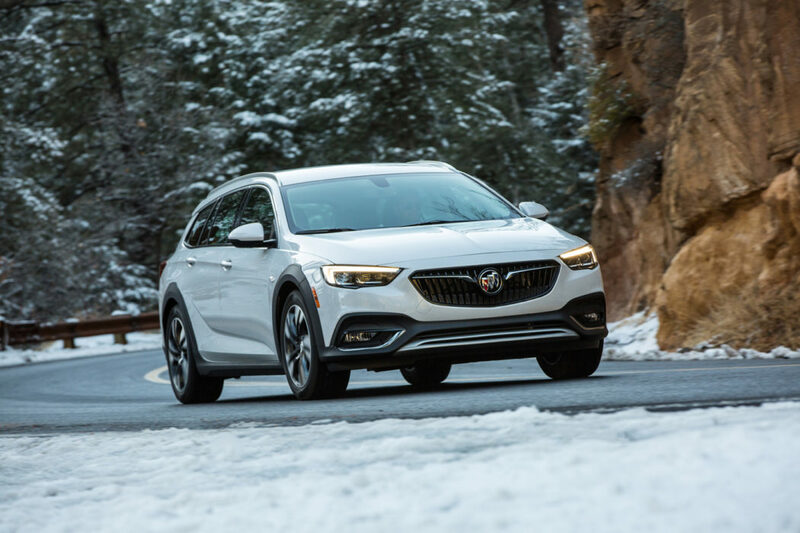 The Buick, however, is a handsome beast and wins in the looks department against its main competition the Volkswagen Golf Alltrack, Volvo V60 and Subaru Outback. The 2.0-liter turbo-four puts out 250 hp but this time torque has been bumped up to 290 lb-ft over the Regal and power is routed through an eight-speed transmission, it’s a shame the 9-speed, which has virtually imperceptible shifts even when downshifting is not available just yet. In a week of driving the 2018 Regal TourX, I never found a situation where I thought it didn’t have enough power, and unlike the FWD Regal I drove, acceleration away from lights is spinning wheels free. 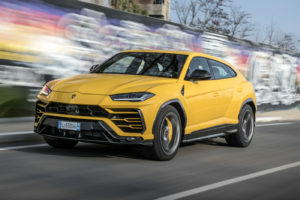 With the added weight and the absence of the excellent 9 speed the TourX hauls itself to 60 in a pretty decent 6.2 seconds, quicker than the Outback 3.6 and the Golf Alltrack but slower than the Audi allroad which does the 0-60 mph benchmark in a very quick 5.6 seconds. 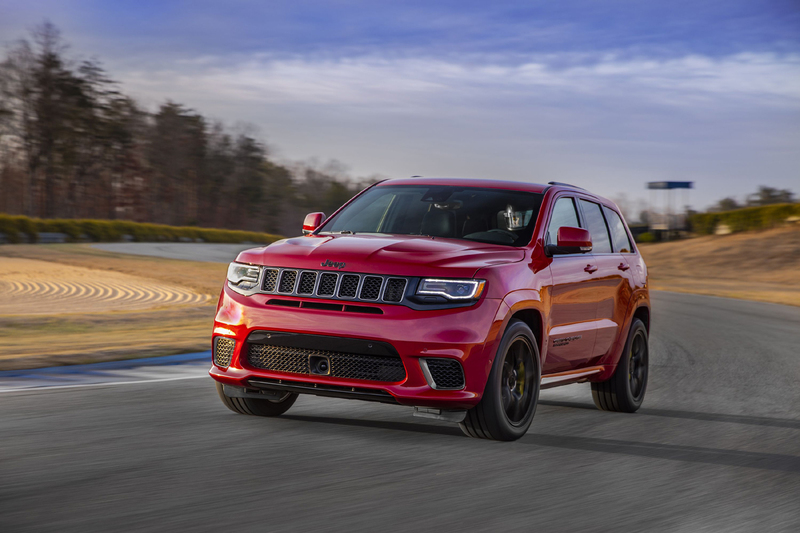 The turbocharged 2.0-liter exhibits almost no turbo lag and has plenty power available in all of the rev range, making passing a fairly simple affair. 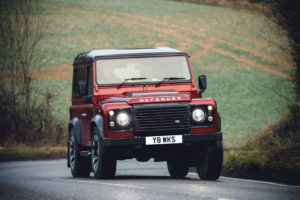 It rides and handles with a degree of athleticism and dynamism you don’t expect but you can certainly enjoy. 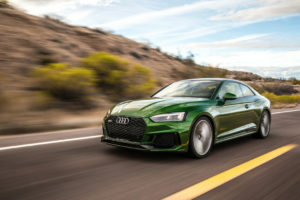 In some cases, however, the transmission won’t drop into a lower gear unless you plant your right foot and activate the kick-down switch, if it had the 9 speed this would be a moot point. 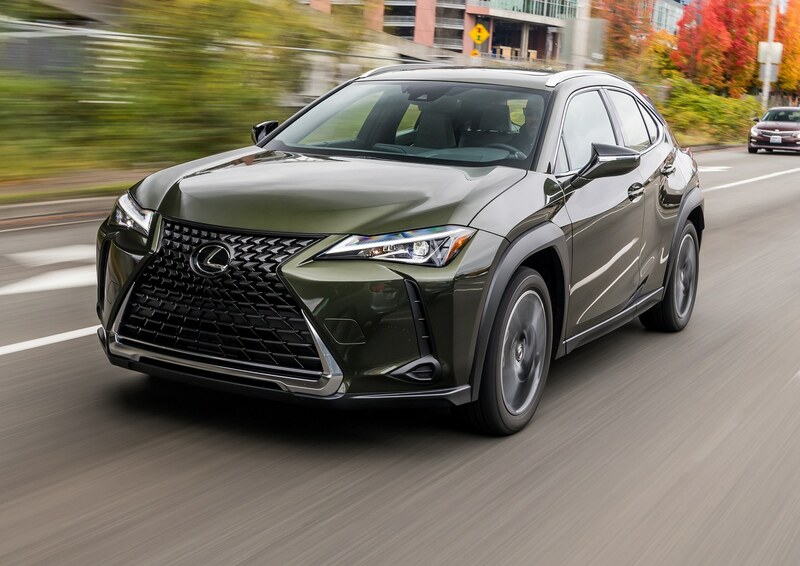 Steering is light but direct, and the AWD makes the TourX very surefooted even when a sharp turn adds some body roll. The TourX uses Buick Active Twin Clutch system comes from British supplier GKN Driveline. It uses a pair of electronically controlled clutch packs in the rear driveline module. They can send up to 100% of the power to the front, or back, or split the power as needed. They also split the torque between the rear wheels and send as much as 100% of the power to the left or right rear. 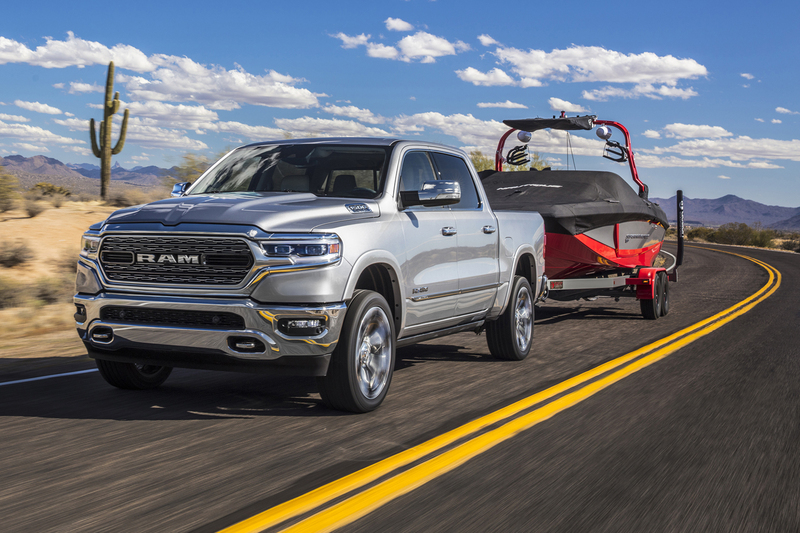 Up front, the system makes sure each wheel receives some power. Ride quality is superb being neither too stiff nor too soft, balanced enough to soak up San Diego’s miserable pot holes and also provide a very comfortable highway ride. The only problem I could find is there is no way to turn off the stop/start system. It’s not that it’s a bad system more that you can’t come to a stop and then creep forward without the engine shutting off. The GM system is one of the best I have used but I would still like the ability to turn it off on occasion. The materials on the most-expensive Essence trim that we had are mostly soft to the touch on the door panels, armrest and dash, with some harder plastics lurking below knee level but all in all it’s a nice place to be. The front seats are comfortable and had power and memory functionality, always a useful feature when that giant basketball player friend borrows your car. Our tester came with black leather seats and a mostly black interior. 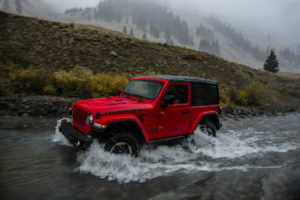 The 8-inch infotainment touch screen is flush-mounted into the dash and offers a one stop shop for HVAC, Navigation, Phone and Media and is very easy to use. 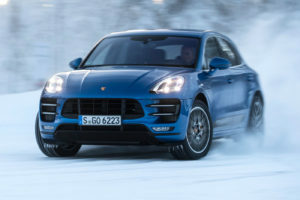 My top of the line Essence tester included leather seats with 8-way power adjustments and heating up front, keyless entry with remote start, dual climate control, a heated leather wheel, a hands-free power lift gate, and Apple Car Play and Android Auto connectivity. 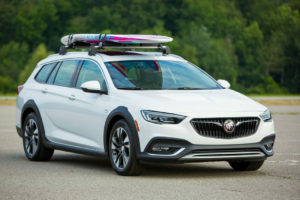 Options boxes that were ticked were for the Sights and Sounds package ($1,095) with 8-inch HD infotainment display and premium audio, a Driver Confidence package ($1,725), and something I wouldn’t option a power moon roof ($1,200). My tester did exhibit rattling around the roof liner where it met the moon roof rails, so I rest my case. 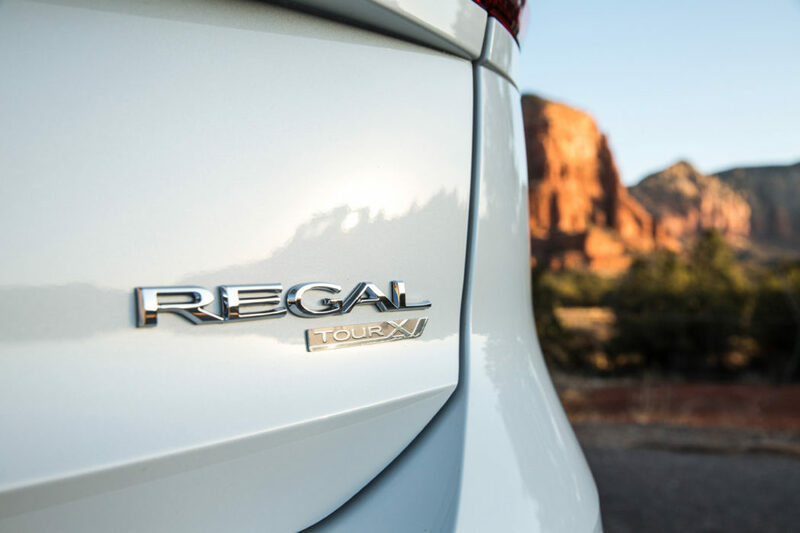 In a US first, as standard, the Regal TourX comes with an active hood system engineered to help reduce injuries to pedestrians in frontal crashes. 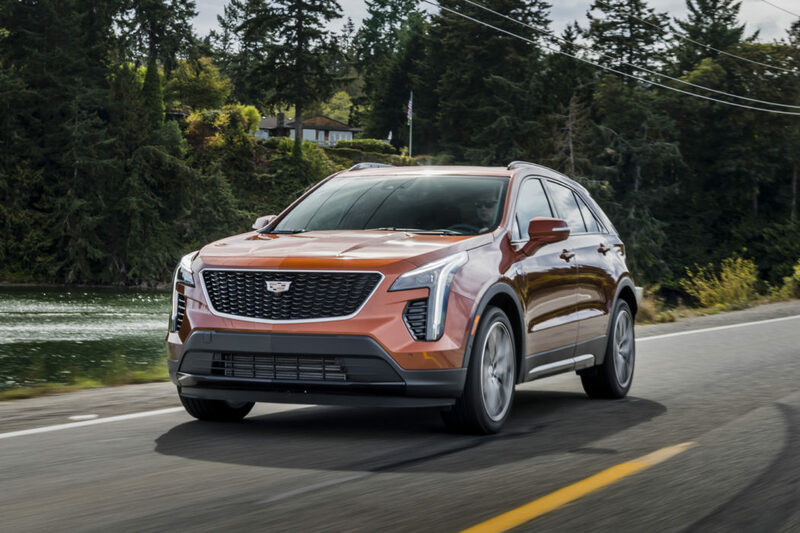 Using sensors located behind the grille, the system senses imminent impact with a pedestrian at speeds between 16 and 30 miles per hour. At the instant of impact, pyrotechnic actuators like in an airbag, fire to lift the rear of the hood four inches. This provides a cushion on which the pedestrian lands. Thankfully we were not able to test this. There seems something of a wagon renaissance in the US with more options available for the first time in decades some time and the Buick Regal TourX offers a perfect alternative to enthusiasts who prefer not to have to buy a tall riding SUV just because they need more space and to sit up high. 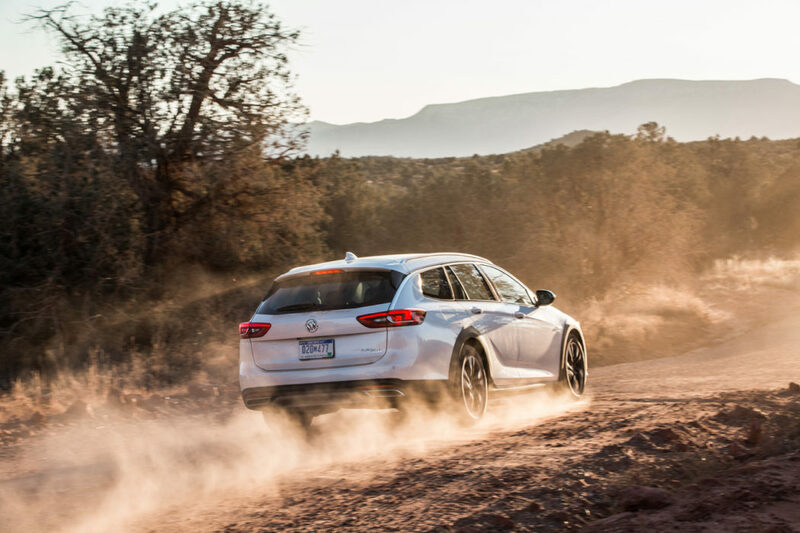 The Regal TourX is capable of blending sporty dynamics and excellent utility at a competitive price. 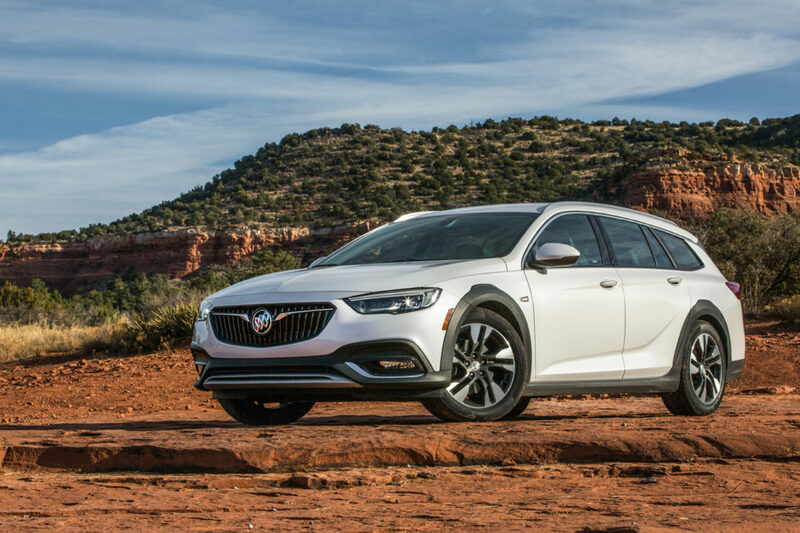 Buick’s effort here is an example of a U.S.-market wagon done right. The styling is crisp, the handling is predictable and secure and there’s loads of room for both passengers and cargo. Try one before you think about an Outback.